There is no scarcity of online brand reputation monitoring tools but keeping real time track of whole web is still somewhat easier said than done. You have so many sites out there that feature user generated content and rank in SERPs. Hence, constant access to an ORM tool is a must to monitor all of them whether one is traveling or occupied with other engagements. Spotting this need, w3Police set out on the hunt of best brand reputation monitoring mobile apps and what we found will startle you. 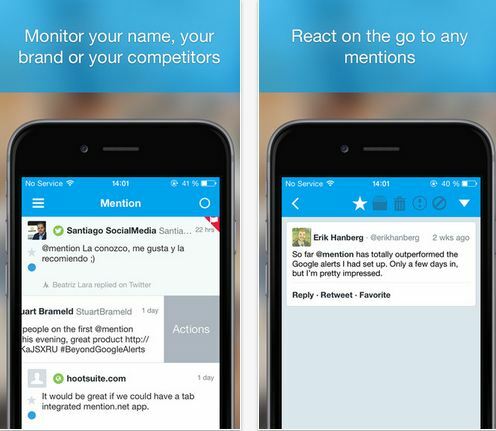 Mention is web monitoring tool with more than 20000 users including professionals and businesses. You can use its mobile app to remain updated of alerts while you are away from office desktop or unable to browse website in phone browsers. The app is available for iPhone/iPad as well as Android users. 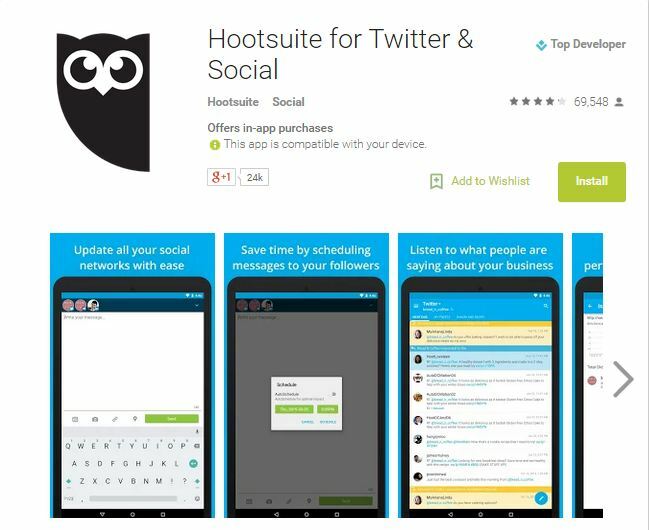 Hootsuite is not wholly a reputation monitoring tool but a social media management system that makes social media tracking effortless. Brands, professional companies and individuals use it for monitoring conversation threads, disseminating messages and monitoring results over Twitter, Facebook, LinkedIn, Google+, Foursquare, MySpace, WordPress etc. You can use Hootsuite for free upto three accounts. Reputation.com is a complete platform to track web presence. 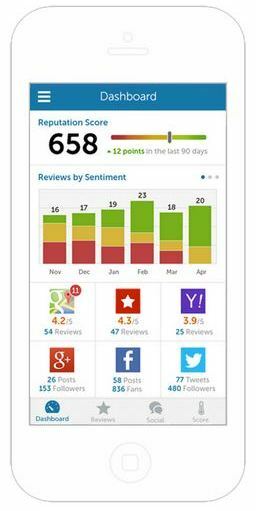 The business app of Reputation.com has a user friendly interface and offers effective support to manage online brand mentions. Not just local searches but social media, review platforms and many other sources can be tracked through this mobile app. Using this app, you can read, filter, forward, respond to reviews, see reputation score and do lot more things on the go. Are you Surprised that Rankur, Trackur, Google Alerts do not have a Mobile App? Even for us it’s big surprise. Tools that are considered best for monitoring online reputation don’t have mobile app. While doing analysis for this post, we discovered a true dearth of reputation monitoring mobile apps as none of the best tools viz. Rankur, Trackur, BrandsEye & Google Alerts have built their mobile app yet. All these web tools are extremely popular and have a large user base but if we talk about mobile accessibility, they fail to meet users’ expectations. What could be the possible reasons these top ORM tools are reticent about mobile apps? Is it that tough a task to create mobile app for an ORM tool? If yes, then how come Mention has it and they don’t? Can we take it as they are working on mobile apps? Or they don’t deem it as needful as the users think? There are several reasons that made w3Police ask the top ORM tools why they are overlooking the convenience of their users. A mobile app in today’s fast evolving world of smartphones and modern devices is a must. Whether it’s an instance of confusion or ignorance, we presume it’s time for BrandsEye, Rankur & Trackur’s respective owners to come forward and spill the beans on their reluctance towards reputation monitoring mobile apps. 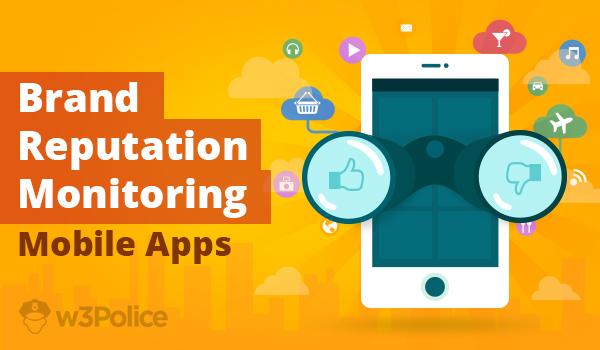 Are you feeling the absence of mobile app of these top monitoring tools too? Don’t you think monitoring online reputation right from your smartphone would have been much more convenient? On a different note, this might be the right time to cash in on the dearth of reputation monitoring mobile apps. All kinds of apps are hitting it big on Android and iOS app markets. And, digital monitoring tools could be the next. Think of it if you are the zealous entrepreneurs looking for a business idea. Posted in ORM Tools, Reputation Management Mobile Apps and tagged as mobile apps for brand monitoring, reputation management mobile apps by w3Police. Trackur works wonderfully on any device. We built it so that you do not need a mobile app. It’s not just that you CAN load Trackur on your mobile browser, it loads a web app version that is customized to provide an enhanced experience. No need to download apps on each device. Since our app extends far beyond just ORM and our clients use our application for intensive big data market research, BrandsEye’s intentionally designed to be primarily for web-based browsing where users have access to more visual real-estate and processing power. Few mobile devices allow for easy export or rendering of large data-sets, especially given that mobile-data costs vary extensively from country to country. The application is however perfectly accessible on tablet devices, which makes it easy to refer to in meetings and appointments. Moreover, we also offer email-based alerts and because our users tend to be very internet-savvy, most of them have push-notifications for email. Thus if there’s anything urgent, they receive a customised notification straight to their phone, without having to even open an app. 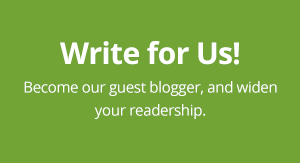 Stacey, Thanks for sharing your viewpoint and making our readers more familiar with BrandsEye.